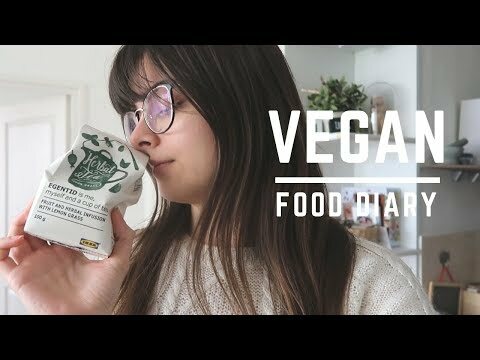 It’s time for another food diary! I’m going to show you everything I eat and drink, and I’m also sharing some thoughts on the direction I’d like these videos to go in in the future. Enjoy!